GWC is the pioneer in records and asset management solutions in Qatar, accredited with PRISM Membership, ISO and ISMS Certificates for industry best practices. GWC Records provides end-to-end records lifecycle management with services encompassing records collection (paper documents, data tapes, and more); storage; digitization and electronic document management; time-bound retrievals; and secured end-of-life document destruction. 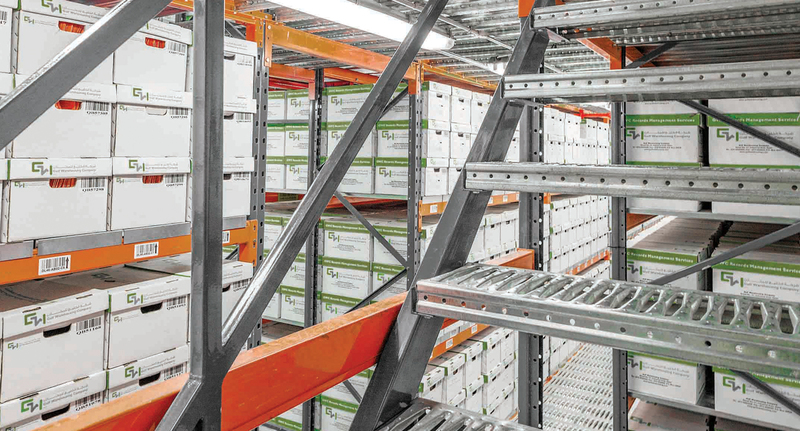 The department currently stores billions of customer documents in GWC’s state-of-the-art storage facilities, equipped with automated heat and smoke detection systems and FM-200 gas-based fire suppression system. GWC Records remains the most approached service provider for turnkey records and asset management solutions for various industries, which include government, healthcare, oil and gas, and banking and finance organizations among others. GWC Records works with several government institutions for their records and asset management needs, filing and scanning their documents, and providing real-time visibility for their assets inventory through GWC’s Fixed Asset Inventory and Reconciliation (FAIR) and Asset Management Software (AMS). The company is proud to be the trusted partner to majority of banking and financial institutions Qatar, delivering comprehensive records and asset management solutions that make data easily accessible, compliance achievable and keep security a priority.